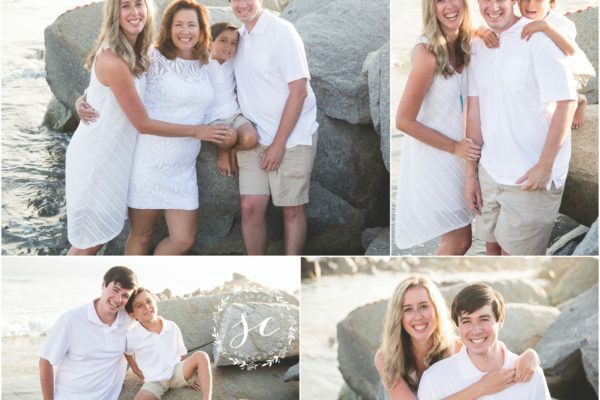 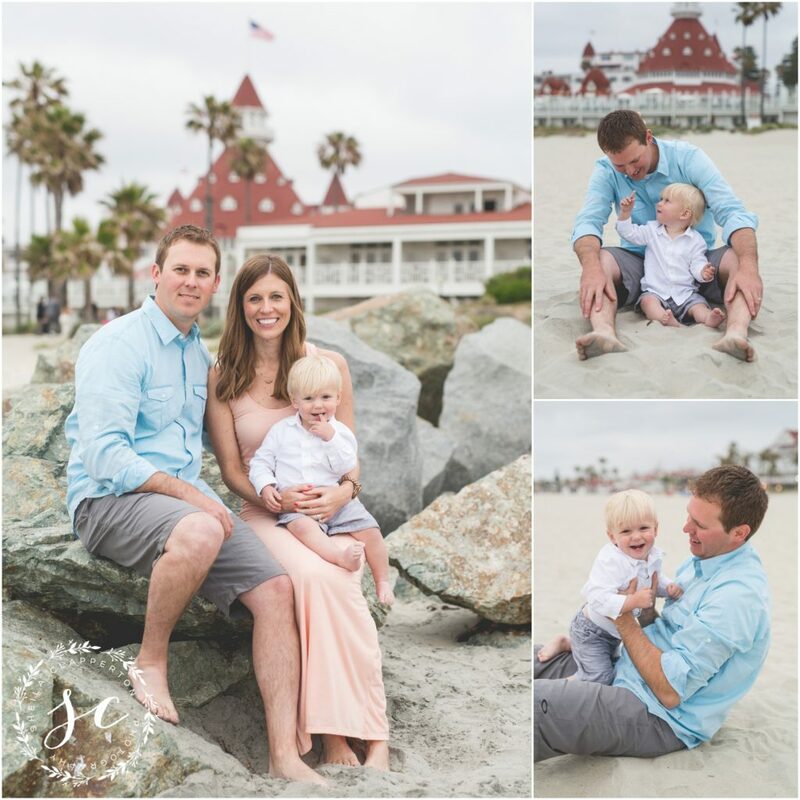 I met this fun group over the weekend at the Hotel Del Coronado for an amazing family photo session on the beach. 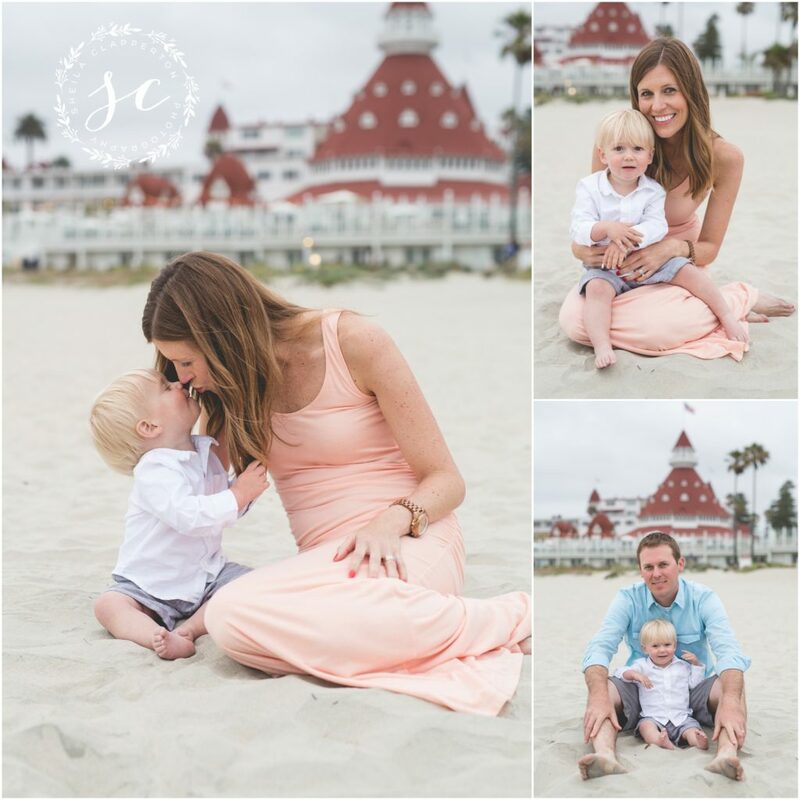 They call Kansas City home but they made the trek to Coronado Island for a Southern California vacation. 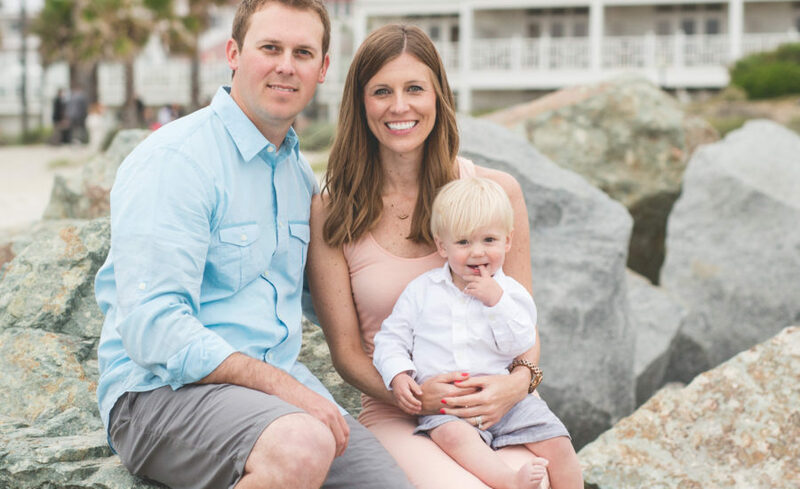 This 15-month-old blond cutie just loves to play around with mom and dad . 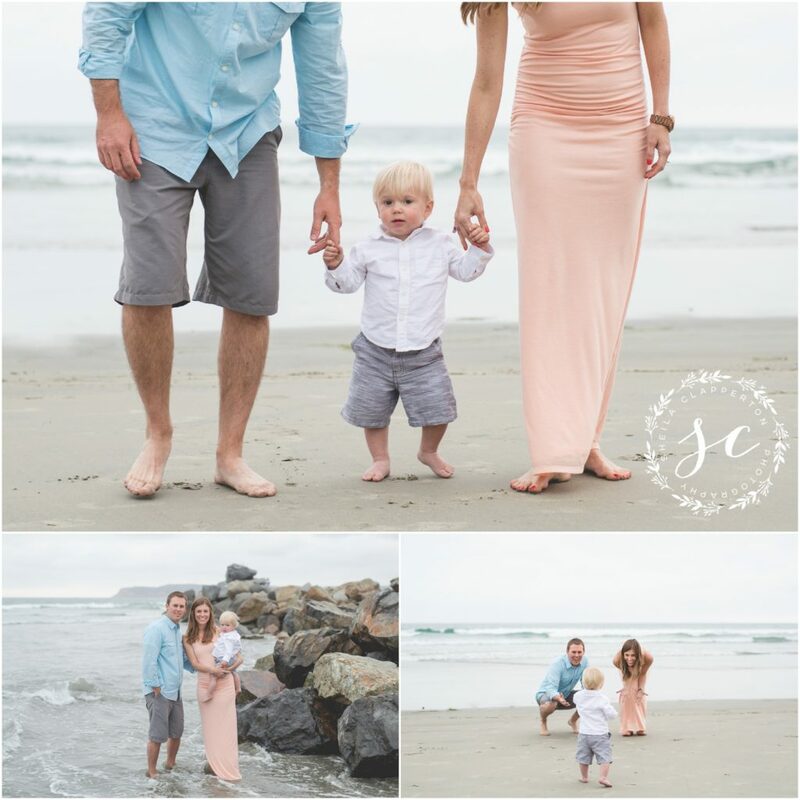 . . he’s still trying to decide what he thinks of sandy beaches. 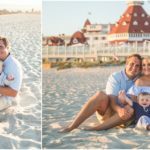 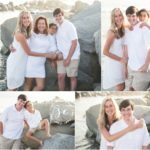 One of the things I love about being a Coronado Island Photographer is that I get to know so many sweet families like this one. 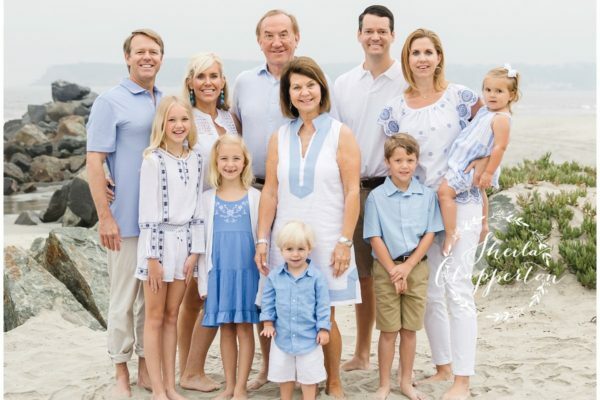 We had plenty of sunny, warm smiles from this group. 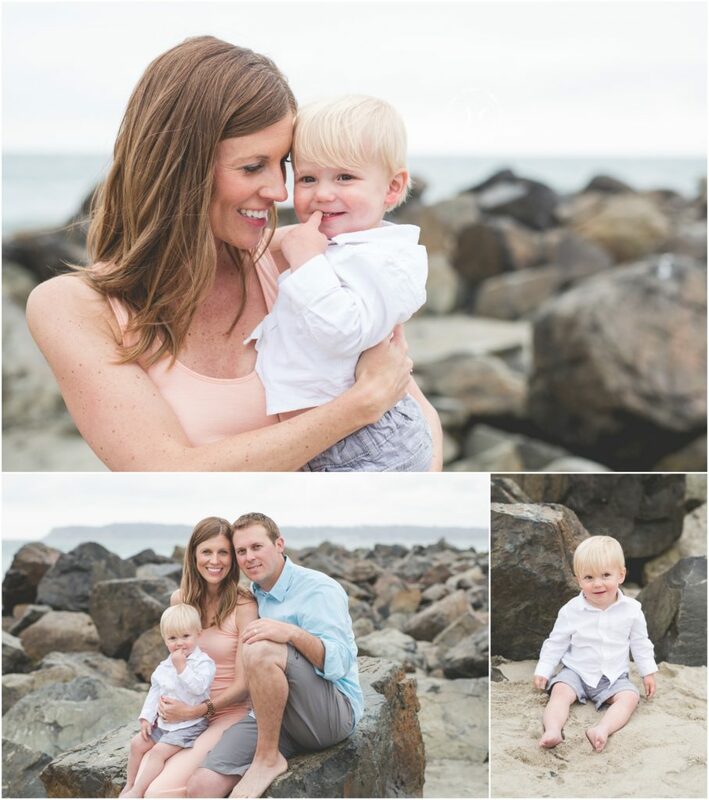 Enjoy a few moments from our time together!